﻿ Can you provide ceramic fiber cones as per drawing attached? 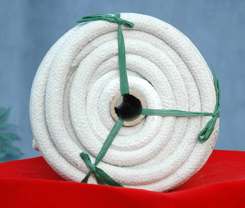 Current location: Home»Double Egret News Center » Blog » Faq » Can you provide ceramic fiber cones as per drawing attached? 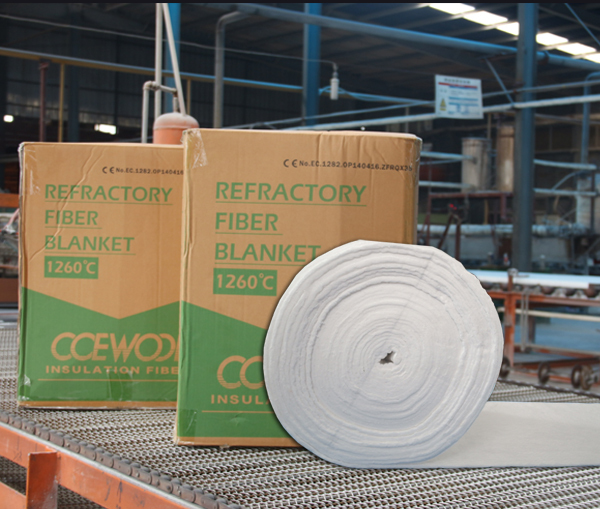 Can you produce ceramic fiber square rope glass fiber reinforced? 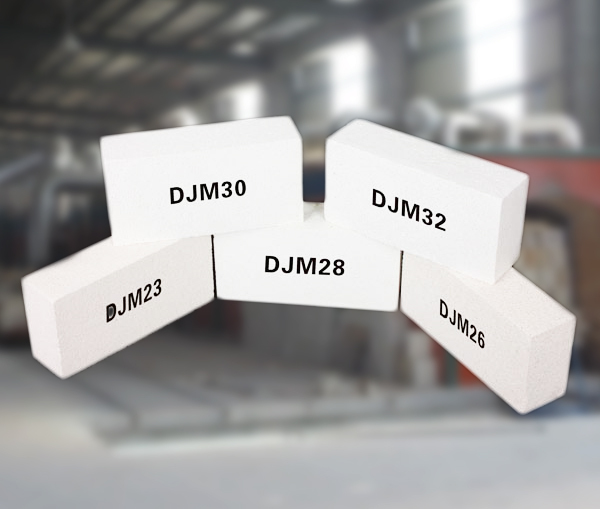 Can you provide sample of DJM 28 high temperature insulating bricks? 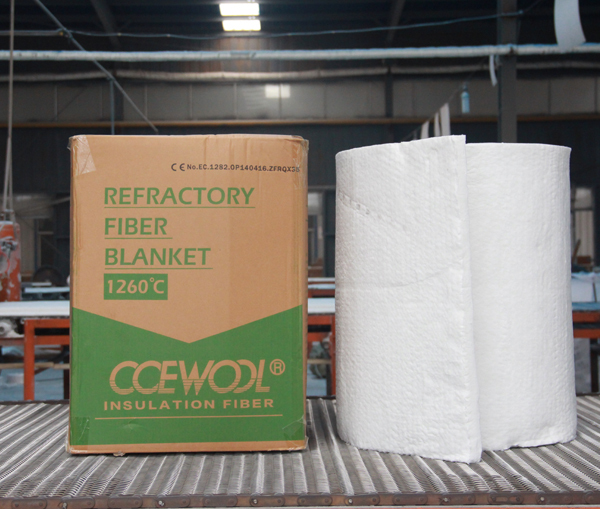 What is the thickness tolerance of CCEWOOL ceramic fiber board insulation? 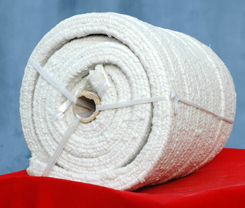 Can you provide rock wool sound insulation slab? Can you provide ceramic fiber cones as per drawing attached? 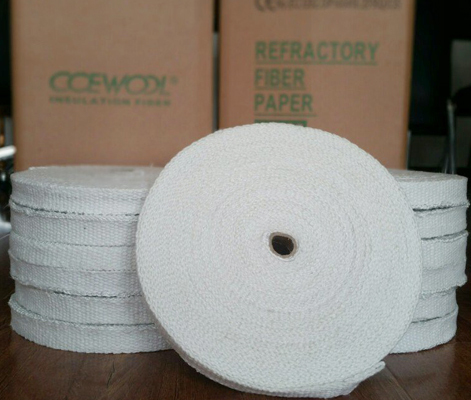 Russian customer asked questions about ceramic fiber cones. 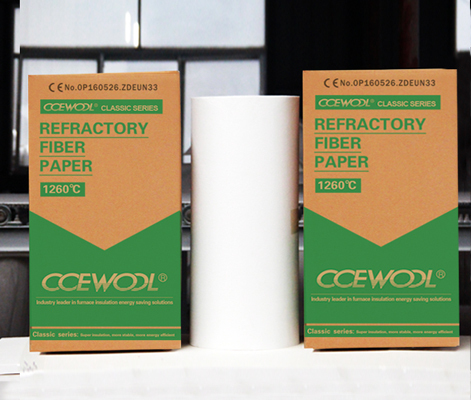 Question: Can you provide ceramic fiber cones as per drawing attached in amount of 300pcs? Answer: Yes. 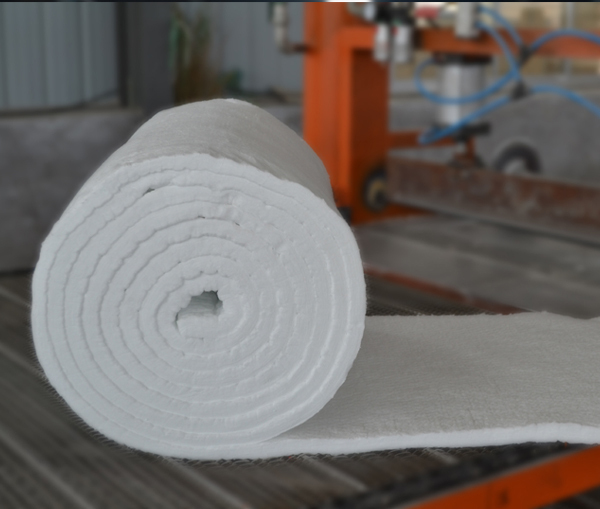 We can produce the ceramic fiber cones as per your drawing. Thanks a lot for customer's questions about ceramic fiber cones. 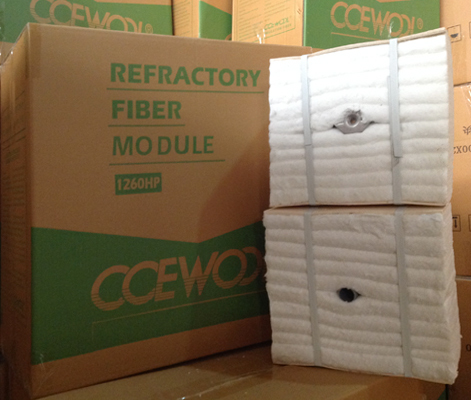 CCEWOOL is very willing to answer customers' questions. If you have any questions pleas feel free to contact us.